CARLSBAD — A new mandatory water restriction begins on Tuesday. The Carlsbad Municipal Water District approved a measure to reduce irrigation to once per week. 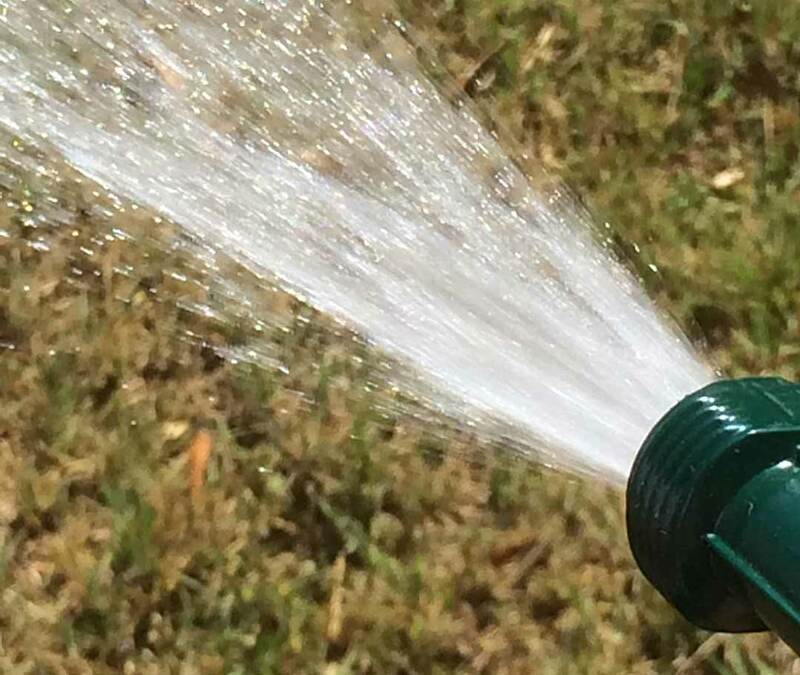 The city has yet to meet the state mandated monthly 28 percent water reduction requirement, so the district, which is run by the City Council, instituted further action. Mario Remillard, meter and customer services supervisor at CMWD, said the district’s action is also an attempt to avoid being fined by the state in addition to meeting the requirements. Residents and business will remain on the same schedule — even address on Mondays and odd numbered ones on Tuesday — although water users with drip, micro irrigation, rotor heads and smart controllers are exempted. Water users can still water for up to eight minutes per station. The state mandate is slated to expire in February and hopes of a big rainy winter may ease drought conditions. Although the expected massive El Niño current may lessen drought conditions, weather experts warn drought conditions may not end. As a result, the city proactively made the cuts forecasters are predicting a wet winter. Despite the efforts, though, the City Council expressed frustration with state officials in mandating a broad cutback opposed to surveying and implementing regional and/or city-specific cuts. Remillard, meanwhile, said the cuts are also a result of cooler temperatures in the winter months, which will ease demand for watering. Last month, the city came up short, but Remillard said at the meeting one big factor was average monthly temperatures for October compared to the 2013 model where 10 degrees higher. As a result, more water was used and four agencies were fined $61,000 by the city for overuse. Remillard, though, praised efforts by residents and businesses and said continued drought-tolerant landscaping is being installed residents and commercial and industrial entities. As for the smart controllers, Remillard added it is an easy way for residents to regulate consumption. The device, which replaces the manual timer, calculates soil moisture and satellite weather data and is automatically programmed to water during the right conditions. Smart systems also tweak timing, for example, if soil moisture requires only five minutes of water, the device will adjust. It will also automatically turn off a system during a rainstorm. Historical data is also calculated to adjust daily water schedules.